Groundwork Elizabeth is a 501c3 non-profit, founded in Elizabeth, N.J. in 2003 with the goal of building healthy, sustainable and equitable communities. For the past decade we have worked daily in Elizabeth N.J. and regionally, in surrounding Union County communities to develop programs and projects that educate, improve and enhance our local urban challenged environment and address quality of life issues of environmental and food injustice. We work hand in hand with the private sector and the community at large in concert with the public sector. 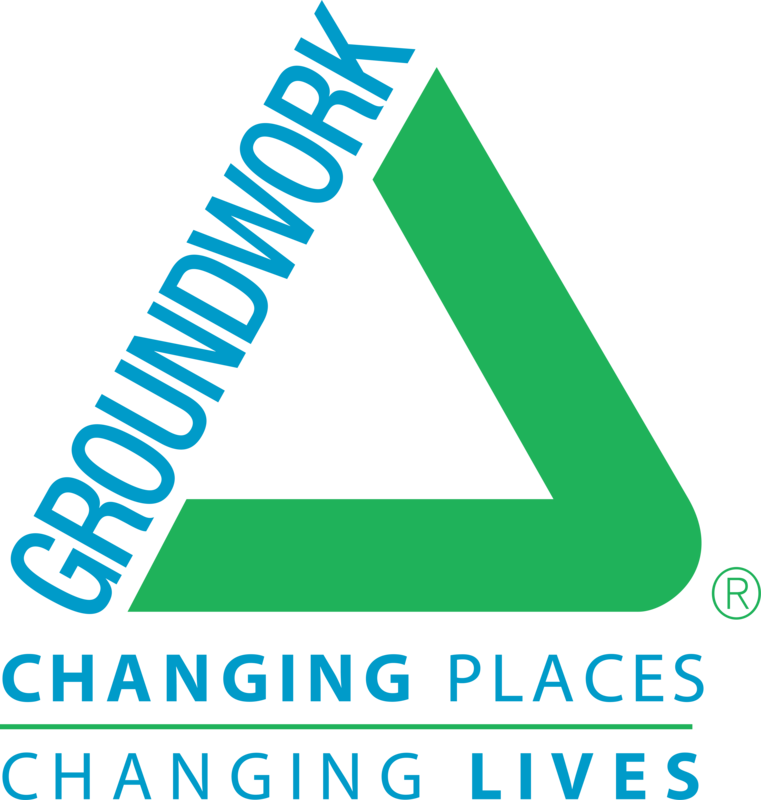 Groundwork Elizabeth provides resources, education, and training to the environmentally underserved, and works cooperatively on a number of community based and public sector committees that incorporate our mission. Our mission is to work with our community to make fundamental improvements in the quality of our environment in order to build healthy, sustainable and equitable communities. Groundwork Elizabeth’s has four priority areas: Healthy Communities, Youth Development, Urban Waters and Trails and Green Infrastructure.